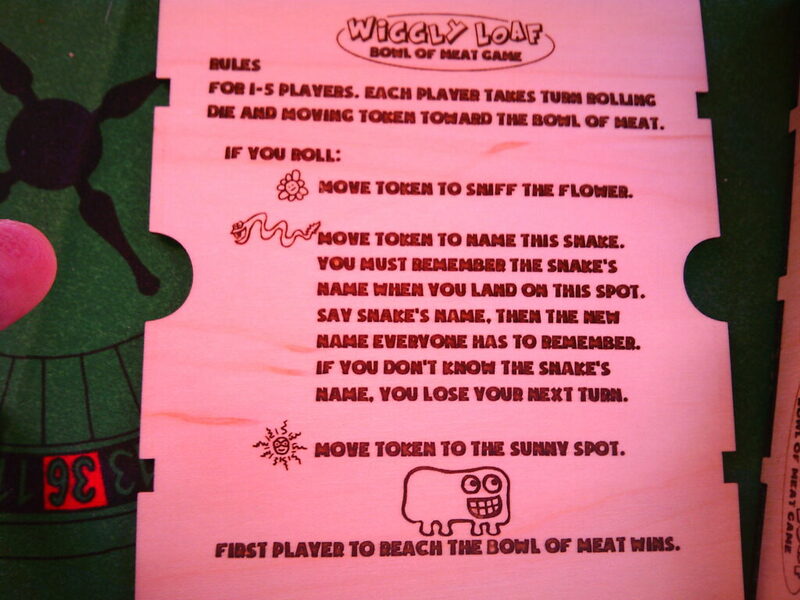 The Wiggly Loaf Bowl Of Meat Game is now a thing. Yeah. 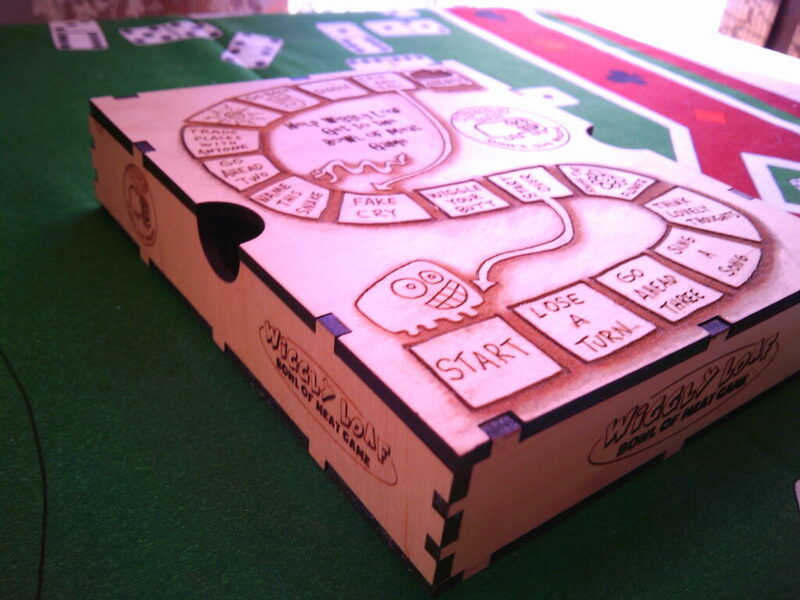 The game is laser etched into proof grade maple plywood for years of enjoyment. 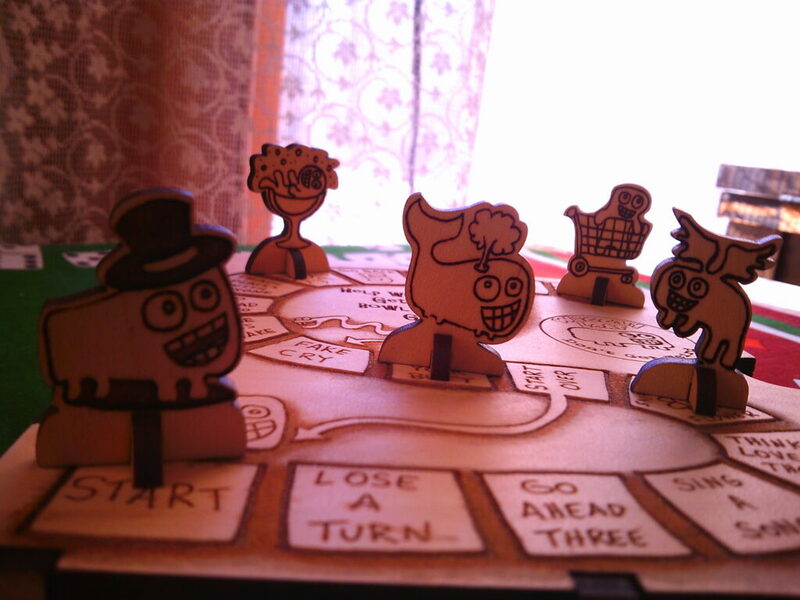 Open the lid, all playing pieces are inside. Flip the lid, instructions are there. 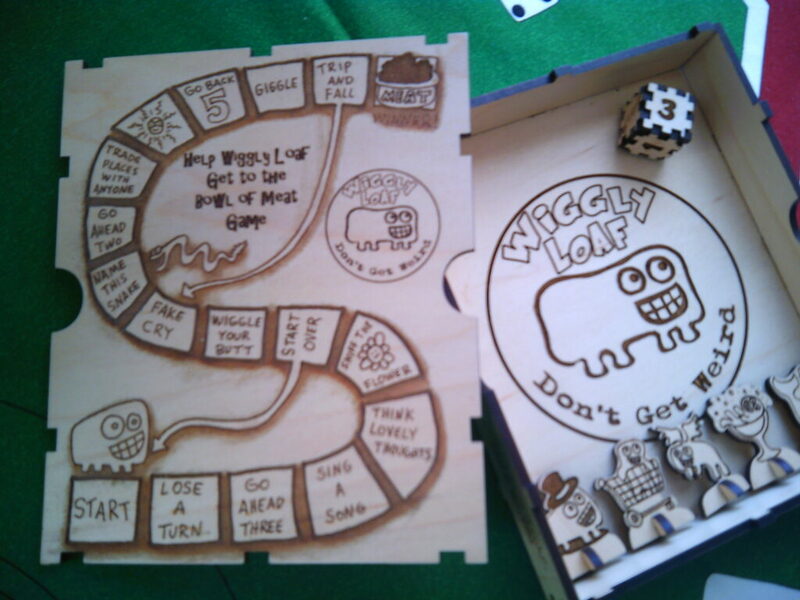 Hilarious game rules, custom die, and 5 cute tokens. 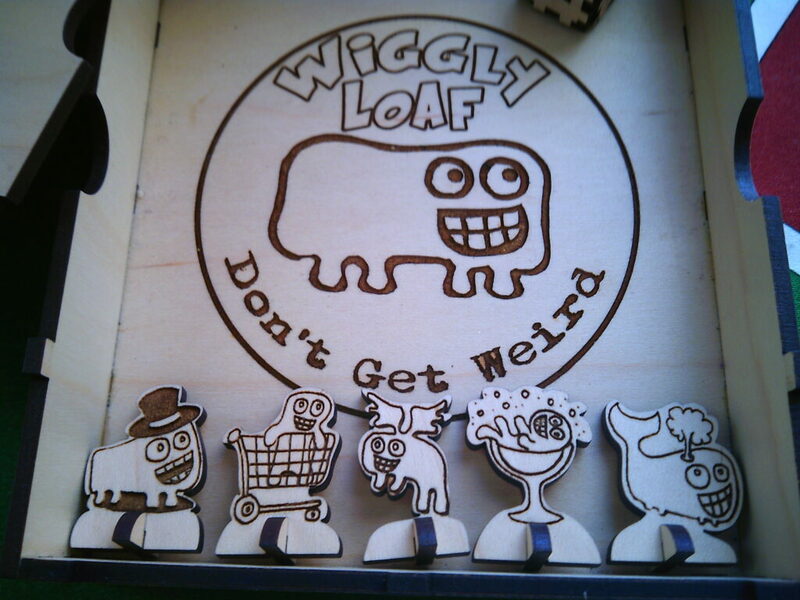 There is no finer gift for the Wiggly Loaf enthusiast in your life. 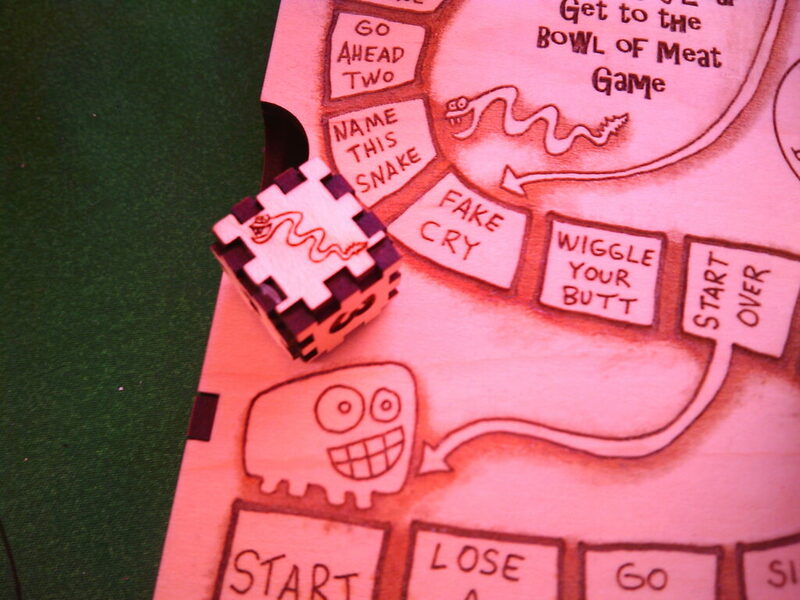 Don’t let Wiggly Loaf get hangry ~ be the first to get Wiggly Loaf to the bowl of meat and be the winner! Wiggly Loaf, powered by WordPress.